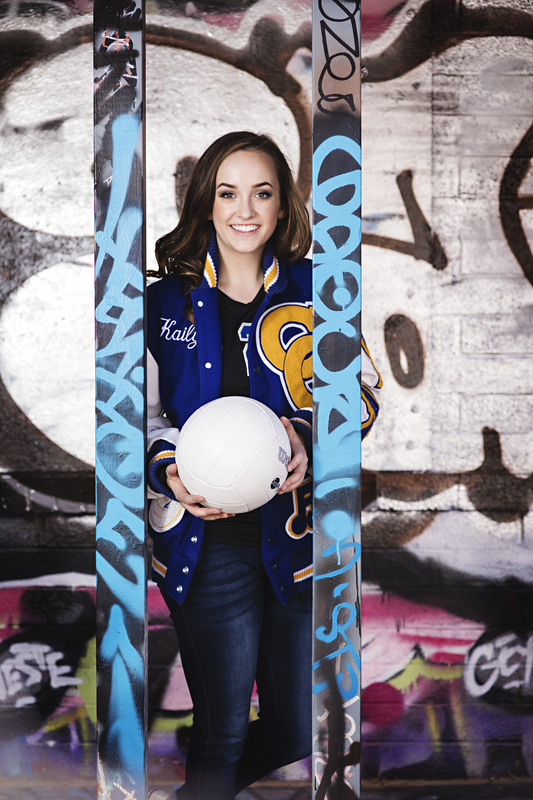 Say hello to Calvary Senior, Kailyn! Meet SEEN Model Kailyn. 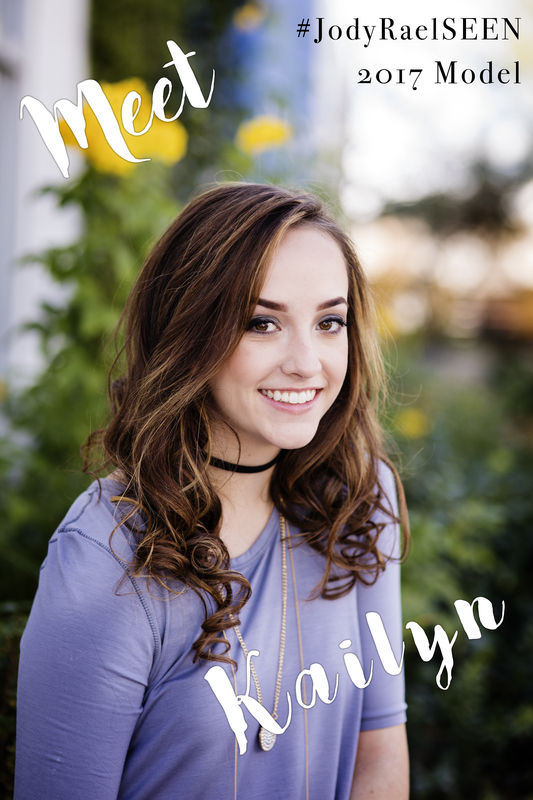 Stirring up a social media storm with her favorite platforms — Twitter, Instagram and Snapchat — Kailyn has so much to post-about. 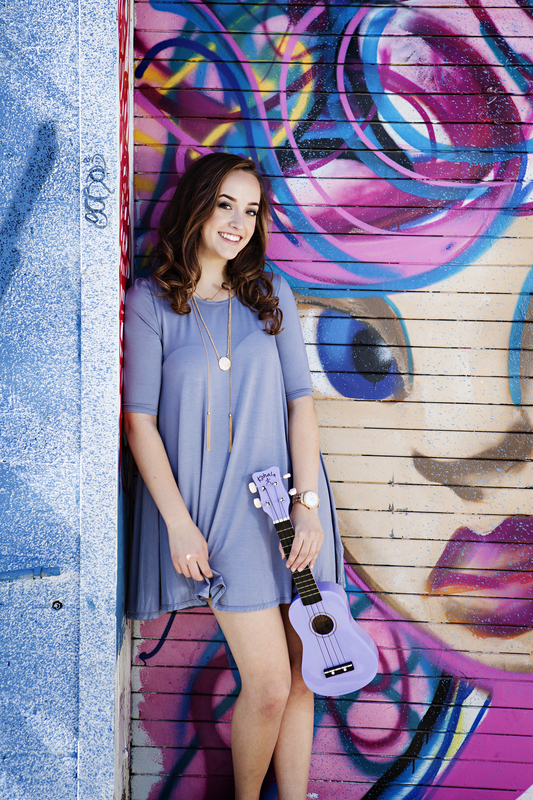 This multi-talented Calvary Chapel senior plays volleyball, sings in both school choir and worship team, plays the ukulele, and is part of the student government and National Honor Societies. Described by friends as chill, funny and optimistic, Kailyn’s favorite things include: Cherry and Coke ICEE’s, any song by Adele, the Pentatonix, her army green jacket, sweatpants and losing hours on YouTube. Her favorite place on Earth is anywhere, long as she’s surrounded by her friends… Or Disneyland; Disneyland is a close second! Kailyn loves the environment and world around her, but especially kids. Her favorite fictional character is Boo, from Monsters, Inc. Her dream job is to be a stay-at-home mother, raising impactful children who will impact our future. After high school, Kailyn hopes to graduate college with a bachelors or masters degree in either elementary teaching, occupational therapy or child psychology. While she isn’t too sure of her direction of study, she knows for certain that she wants to work with kids.